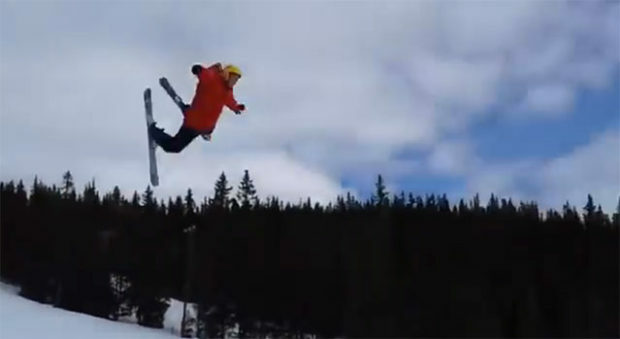 You’ve never done a backflip on skis, but you’ve been itching to get an inverted aerial under your belt. 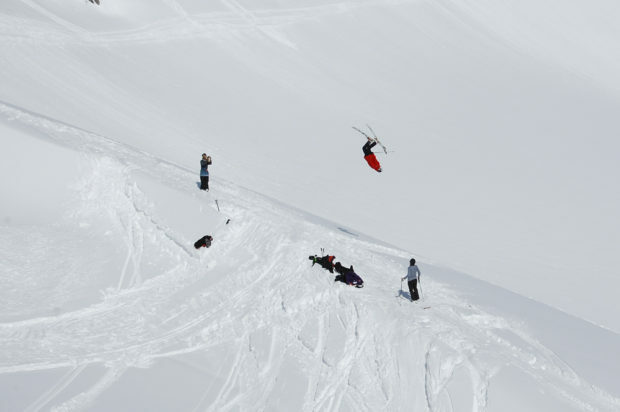 Maybe you’re even racing your friend to see who can land their first backflip. Due to your competitive need to be the first of your friends to nail it, you find yourself scared shitless standing above a medium sized park jump wondering… Is the jump big enough? Will I over rotate? what will happen if I catch my tips and face plant? Should I even try this? What if I break something? Is it worth it? 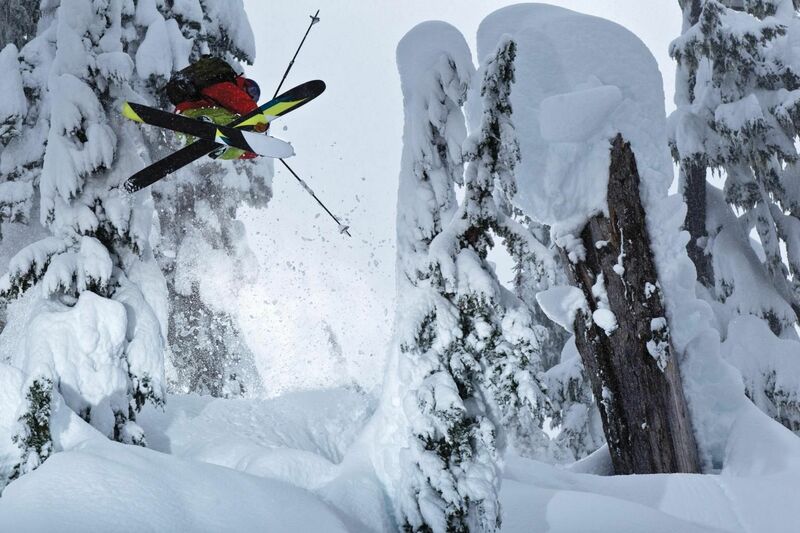 Breaking into the world of aerial skiing can be a daunting task, even if you’re not shooting for a triple cork. Park jumps are typically shaped well and good for learning basic tricks like simple spins and switch landings or practicing what you already know. 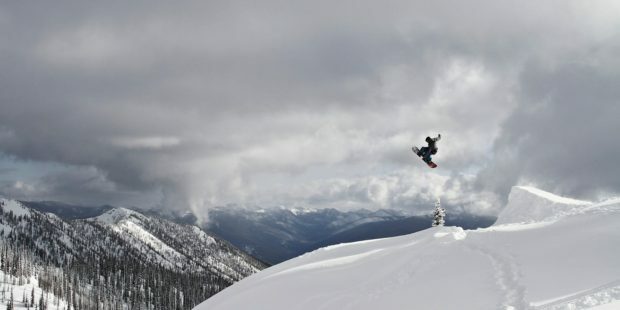 The problem with park jumps is that they are made of packed, hard snow that can have menacing consequences when graduating to learning more difficult tricks off large jumps. Sure, there are places and gyms like Woodward that specialize in training people to do all sorts of crazy things on skis/boards using trampolines and foam pits. This is a great way to learn how to do things in a safe environment, but it’ll cost you $$$ and there might not be a gym near you. Additionally, it’s not a sure thing that you can replicate what you did on a trampoline off of a 20 foot park jump. Fear not, because there is another solution. 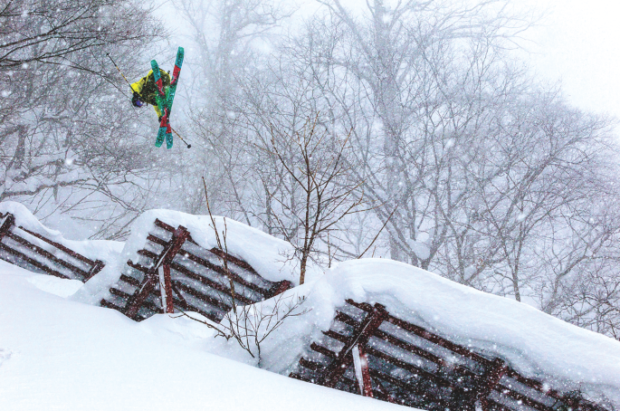 Wait for a storm to dump a foot of snow and go build your own jump into a steep pow landing. This way, if you land on your face after trying a D-spin 7 for the first time, you can get up laughing and try it again. You could conceivably do this at a resort, but most resorts frown upon building your own jumps and in the backcountry you have less risk of a 5 year old having a tantrum in the landing of the jump that you can’t see from the jump. There are however a number of risks associated with backcountry travel that you need to be aware of.. mostly having to do with avalanches. The following is few steps for safely assessing, building ,and sending a custom built backcountry booter. 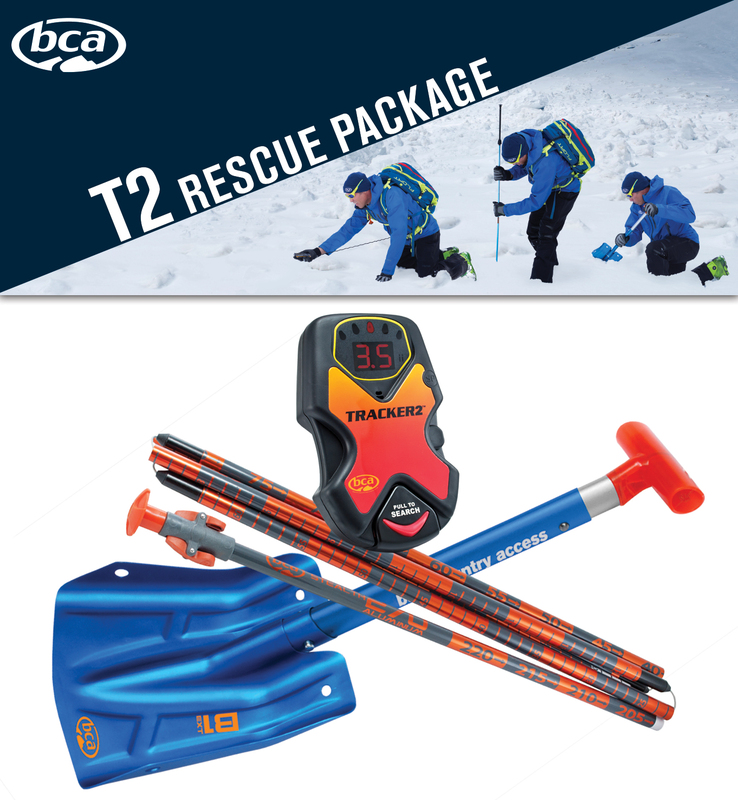 Essentials: Beacon–Shovel–Probe, skins, skis/board, a healthy heart, and large cojones. 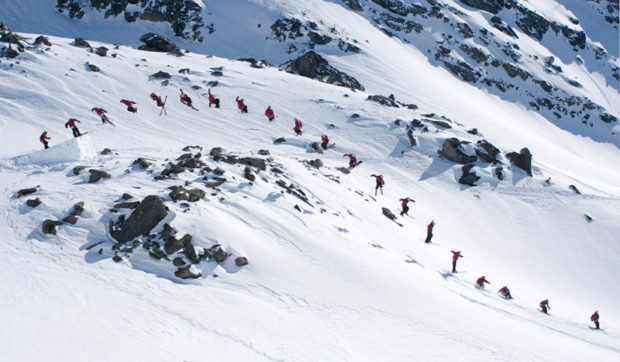 Avalanches are no joke, take a class so you can better understand and identify potential hazards. place the jump far enough back on the flat part of the roll so that you don’t over shoot the landing, but close enough for you to make it over the roll. Make sure you are going out when avalanche conditions are in your favor. 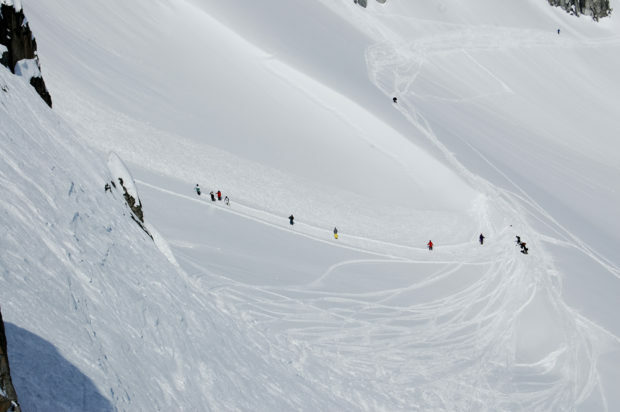 Convex rolls are some of the most notorious types of slopes for triggering an avalanche because of the tension that convex geometry creates within the snowpack. Take off from up the ridge and make a turn to fly off a small booter over the steep slope below. 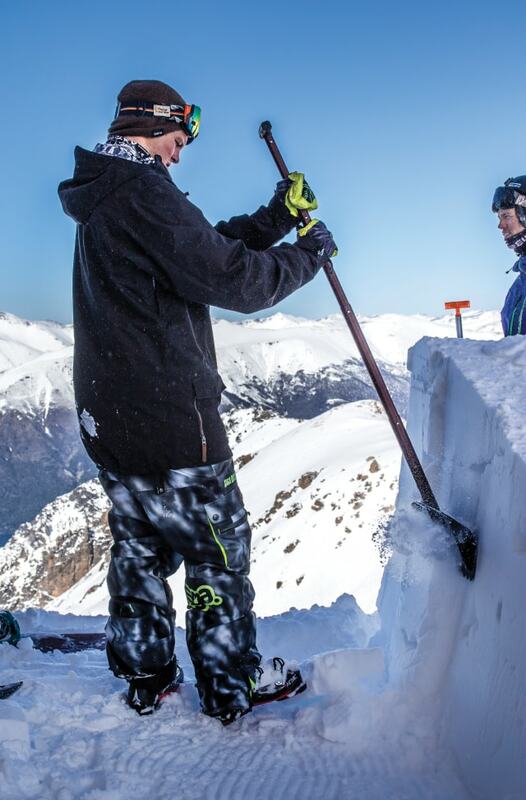 Make sure you aren’t building a jump on a large cornice of overhanging snow. The physical disturbances of just walking near a cornice can cause it to breakaway and trigger an avalanche. Cliffs that have a flat section on top for a jump, or have a upward takeoff from the side can make good kickers. Make sure the specific slope aspect and angle is stable and not wind loaded. These are pre-made natural jumps that might only need a quick touch-up before taking a run at it. Make sure the landing is steep and stable. Wind loading can cause dense snow above a layer of weaker snow destabilizing, particularly wind loaded areas in the backcountry. Wind lips often form in front of convex rolls, so stability is a concern. These are great as long as you are absolutely sure that you will gap the road. Landing on flat pavement or even a snow bank will end your season or worse. 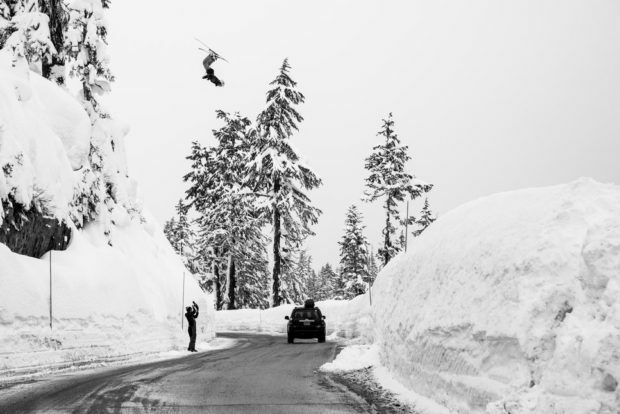 pillows can make good jumps. Kick in a lip to take off and you’re good. Pillow jumps often don’t need high speed take offs. Make sure your landing doesn’t have too many trees in it. *If you are new to this, try to find an open area below the tree line where you can build your jump. 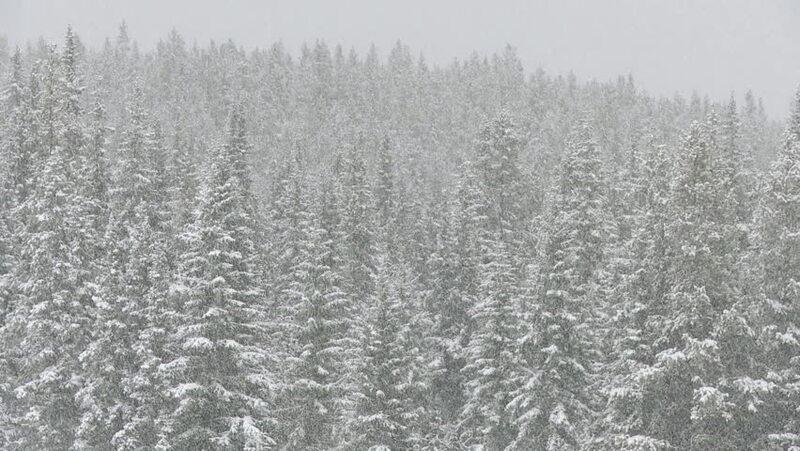 Avalanche conditions are typically less risky below the tree line, but not always: follow the avy forecast to be conscious of conditions. Also beware of terrain traps. 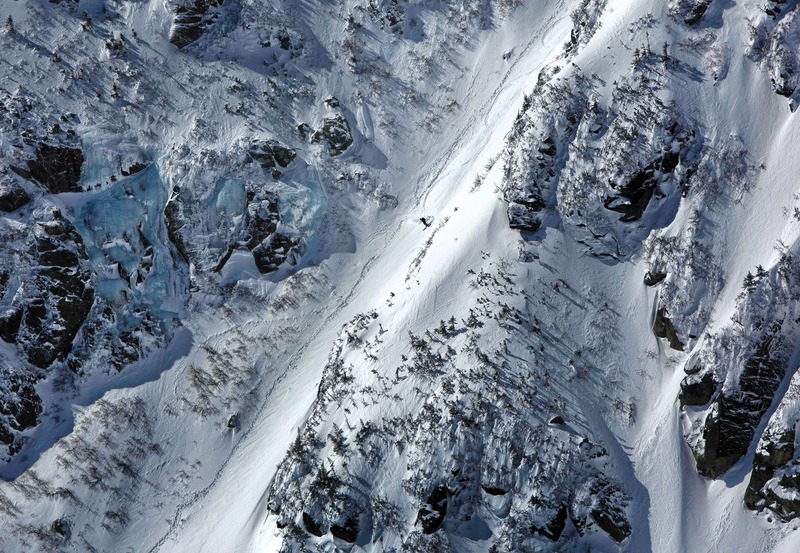 Terrain traps are areas where, if an avalanche were to happen, the snow from that slide would collect within a confined terrain feature, such as a steep ravine that would cause higher consequences in the event of a slide. Terrain traps can cause small slides to burry victims several meters below the surface. Places that seem perfect for a jump can sometimes be directly above a terrain trap. 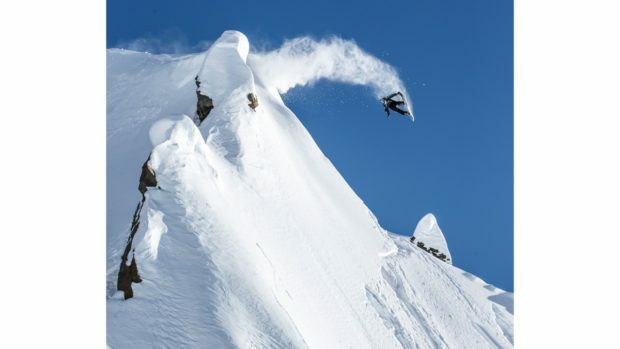 This automatically makes it a bad place to build your jump unless the avy conditions are very, very stable. Use good judgement. The width of your jump is an important thing to think about before building. Wider jumps will allow a wider array of tricks to be done off it, but they also take longer to build. When constructing small but wide lips, pile snow and shape it with skis, shovel, or whatever is at hand. For large and wide jumps, you may need to cut building blocks of snow to have a more organized construction. Just like an igloo, cut these blocks and stack them like masonry bricks into the shape that you desire. Sometimes a skinny jump will do, and less construction is necessary. The steepness of the lip is another thing to consider. High speed jumps need to have larger take offs than lower speed jumps. A short radius jump will send you high, but not far, and a long radius jump will send you far, but not high… and everything in between. It all depends on the speed you intend to take it with. If your jump is too steep for the speed you intend to send it with, it will kick you way off balance. Pack down an in run to the jump by side stepping up the hill to compact it. You will get a workout doing this. Ski it a few times without hitting the jump to ensure you have enough compaction and speed. The first time you hit the jump straight air it. This will tell you if you have enough speed, if your jump is too steep, etc. Just remember, you are doing this into soft snow. It’s the whole point, so don’t be afraid to take the jump with speed and fly. The bigger you go, the longer you have to complete whatever trick you are trying to learn. There are lots of great resources on the web to learn specific tricks. The following link is to a forum thread that explains in detail with video examples the differences between a number of popular tricks in the ski world: newschoolers. Have fun splashing into a frozen pool.